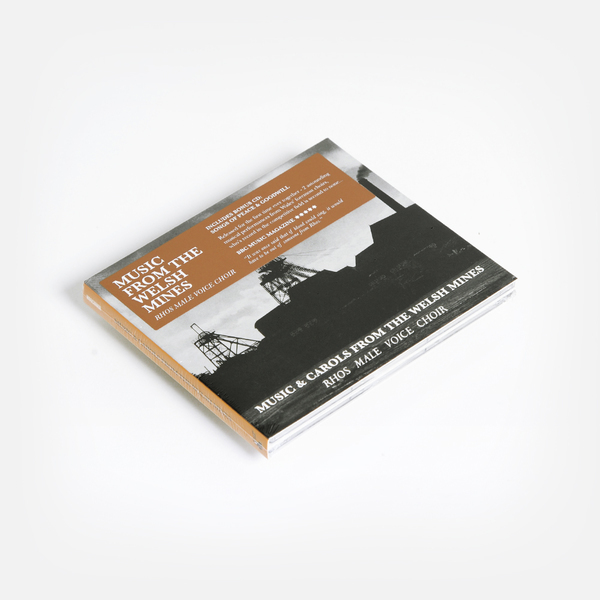 Making a fine accompaniment to Arc Light Editions’ recordings of Gaelic Psalms from the Hebrides, the Rhos Male Voice Choir’s ‘Music From The Welsh Mines’ offers another look at the way music and religion intersect in more rugged corners of the British Isles. 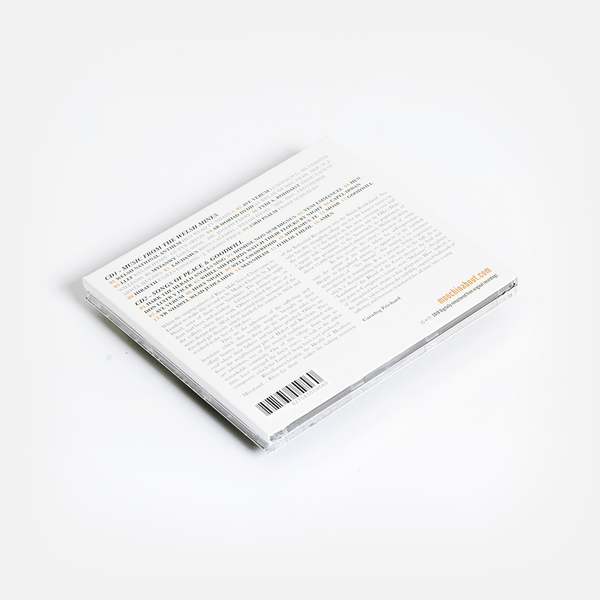 Hailing from Rhosllannerchrugog, a large, Welsh-Speaking village outside Wrexham in North Wales, the village’s choir carry a rich history and tradition in their massed chorales, and were widely regarded among the best in the highly competitive Male Voice Choir scene. 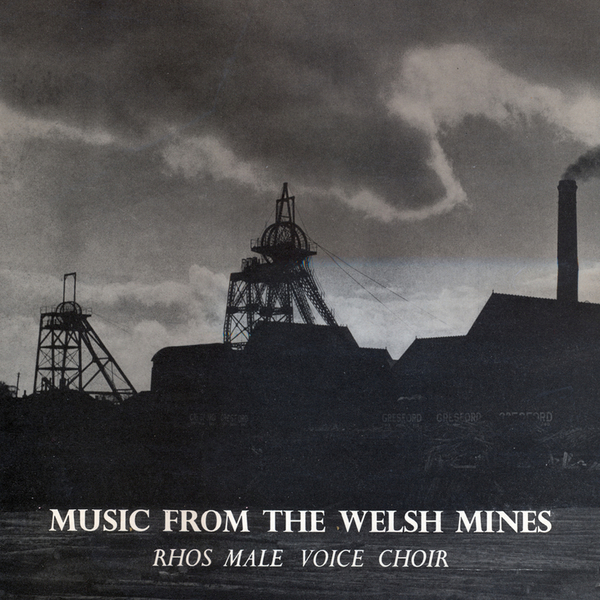 The first disc ‘Music From The Welsh Mines’  makes its first appearance on CD, including the Welsh national anthem, the haunting ‘Hiraeth’, and Schubert’s ’23rd Psalm’, and, ready for the coming weeks, the 2nd disc ‘Songs of Peace and Goodwill’  also appears on CD for first time, ready for sing-a-longs to ‘While Shepherds Watch Their Flock By Night’ and ‘Hark The Herald Angels Sing’.